It’s odd. Last year, after playing the tense as all heck Dying Light, the developers told me the game was only coming in 2015. The developers were singing a different tune to the publishers, who insisted it was set for a 2014 release. Usually what happens then is that the publishers get their way, and we consumers end up with a broken or unfinished product. 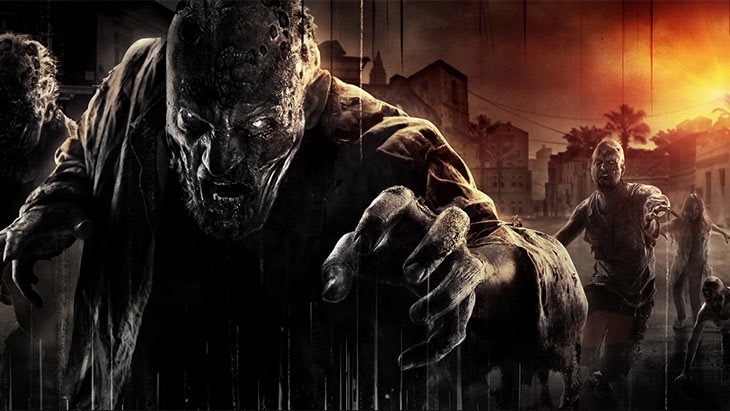 That won’t be the case with Dying Light – it’s now officially set for 2015. The team revealed this not at all surprising release window yesterday, via an open letter to videogamers. We know you’ve been waiting on a Dying Light release date for quite some time now. After careful consideration, we have decided to release our upcoming game in February 2015. Since this means Dying Light will launch a few months later than originally planned, we feel obliged to explain the reasons that influenced this important decision. When we started the development of Dying Light, we were committed to innovation. We wanted to give you a freedom of movement unprecedented in open world games. After many improvements and months of hard work, we have now come so close to realizing our initial vision we feel we cannot stop before it is ready. We believe the Natural Movement element of our game will change what you expect from the genre, and we don’t want to sacrifice any of its potential by releasing too early. This quality-focused thinking underlines all our development choices and we hope you share our belief that the gameplay must always come first. The new date ensures that we can fully realize our vision of an innovative open world game. We won’t need to make compromises or trade-offs on any of the five platforms we’re working on. For you, it means an outstanding, original game that makes the wait more than worthwhile. Finally, we would like to thank our publishing partner, Warner Bros. Interactive Entertainment, which fully supports our decision. It’s a real pleasure to work in an environment where quality is universally accepted as the top priority. We believe that this is the only way to make truly incredible games. We also have an additional announcement for you: starting next month at E3 2014, we’ll be telling you much more about all the exciting features and different aspects of Dying Light. Stay tuned! Hopefully by then people will no longer be bored to death of zombies – because Dying Light, from the little I’ve played, seems to be pretty damned amazing. I left the play session last year with clenched fists and white knuckles, and it took quite a while for that to subside. The game’s being developed by Dead Island developer Techland, but what this game has that Dead Island didn’t is support from a major publisher; Warner Bros. Interactive entertainment is pumping a bunch of cash in to this game – so it should end up more polished than Dead Island.